OKAY UKAY! 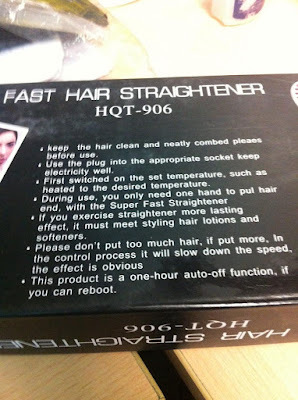 : Hilarious Translation Fails! Last week, I bought a power bank from Lazada at a ridiculously low price, and buy 1 take at that. I don't expect this to be of high quality, but just to give me my money's work, and so far, it has been doing just that. 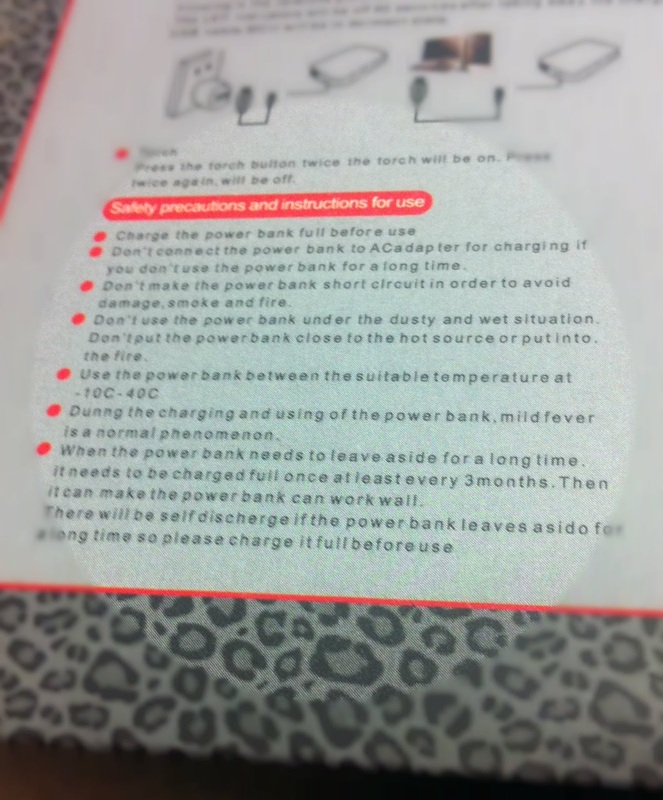 Anyway, the safety precautions and instructions are always a source of delight! Some you understand because the translation was literal, and some are just too literal that ends up being hilarious! My favorite is: "During the charging and using of the power bank, mild fever is a normal phenomenon!" Now, I am afraid to use lest I develop a fever! Hahahaha! And here is another one. Its for hair straightener.